Proto-anthophyllite: Mineral information, data and localities. Proto-anthophyllite is defined with Pnmm symmetry and Mg as the dominant element both in the B and C positions. Named for being a protoamphibole polymorph of Anthophyllite. 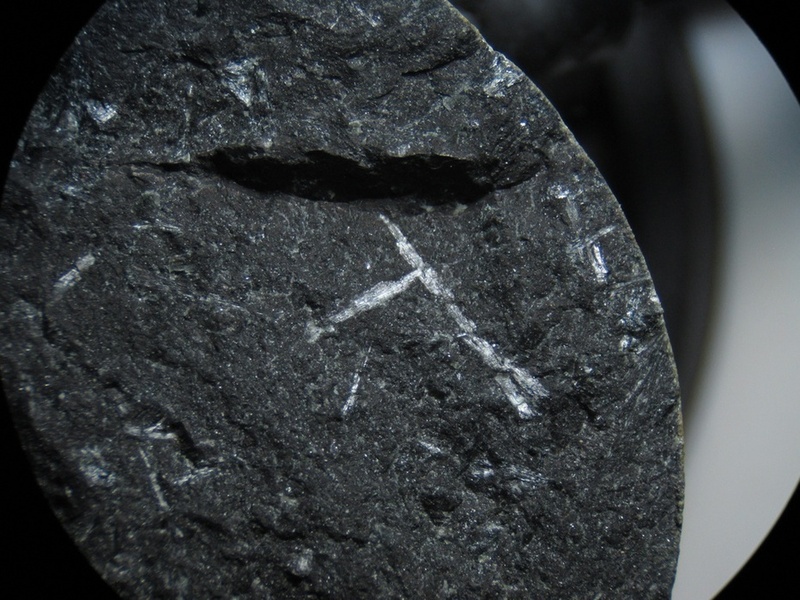 This page provides mineralogical data about Proto-anthophyllite. Sueno, S., Matsuura, S., Gibbs, G.V., Boisen, M.B., Jr. (1998) A crystal chemical study of protoanthophyllite: orthoamphiboles with the protoamphibole structure. Physics and Chemistry of Minerals: 25: 366-377. Konishi, H., Dódony, I., Buseck, P.R. 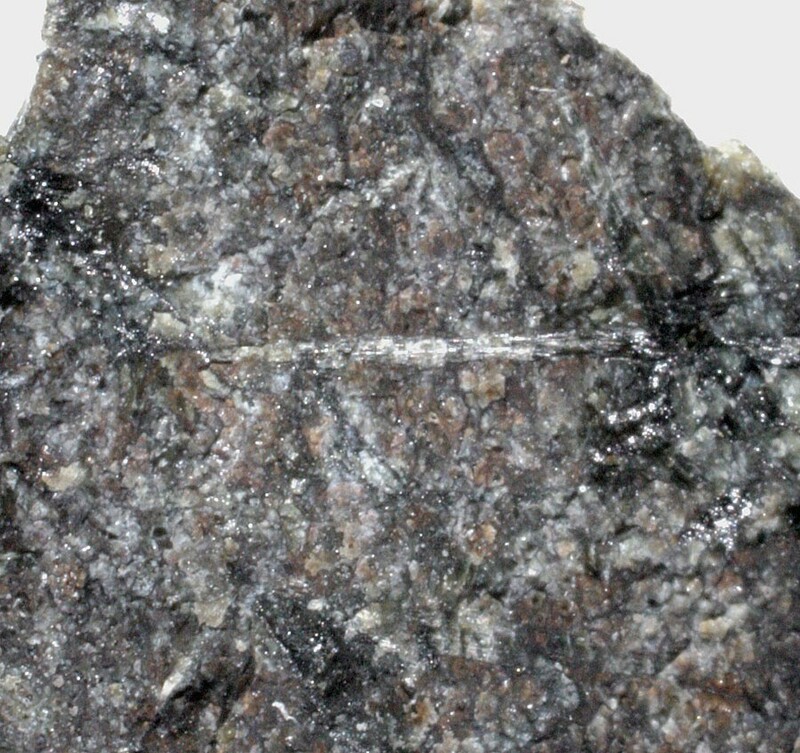 (2002) Protoanthophyllite from three metamorphosed serpentinites. American Mineralogist: 87: 1096-1103. Konishi, H., Groy, T.L., Dódony, I., Miyawaki, R., Matsubara, S., Buseck, P. (2003) Crystal structure of protoanthophyllite: A new mineral from the Takase ultramafic complex, Japan. American Mineralogist: 88: 1718-1723.